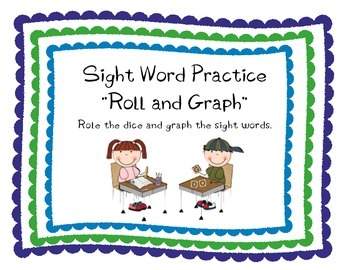 Sight Word "Roll and Graph"
Roll the dice and graph the sight word. 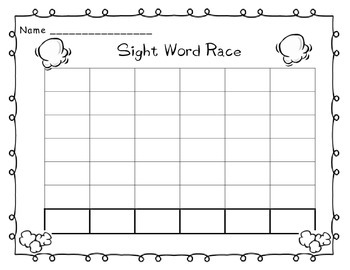 This fun activity helps students to master their sight words - both reading and writing. 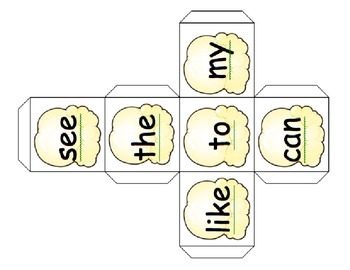 I have included one recording sheet and dice with some commonly used sight words. 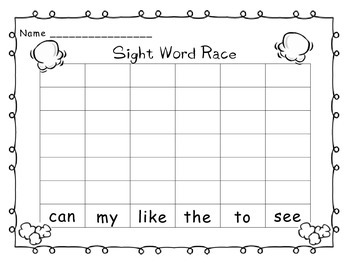 I've also included a recording sheet and corresponding dice that you can program yourself with the sight words your class is currently working on! Great as a station activity - the kids love it!